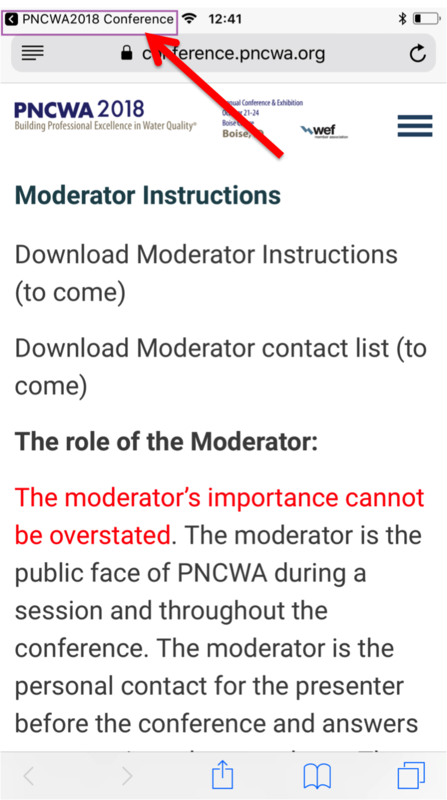 The PNCWA 2018 mobile app provides you with the most comfortable tool for planning your participation at the conference. Browse the complete program directly from your phone or tablet and create your very own agenda. 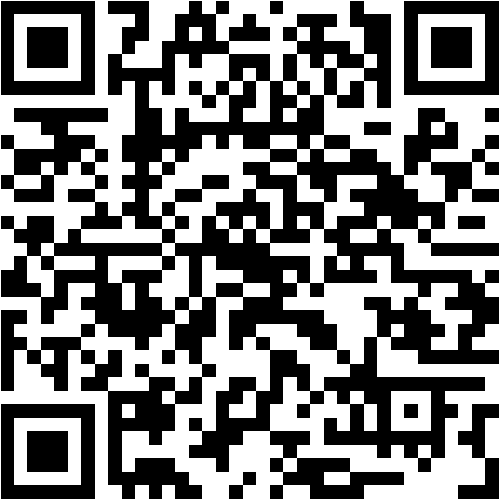 The app is available for Android, iOS and Windows Phone devices. Visit the app store of your choice and search for Conference4Me or scan the QR code on the right from the app store of your choice. Open the app and search for PNCWA2018 in the search field. The app also has a desktop version. Please note the desktop version has very limited functionality and we encourage you to download the app on your mobile device. 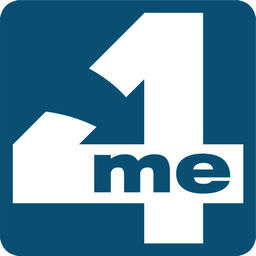 Please visit the Conference4Me website for detailed information on the features and functionality of the app. If a link directs you away from the mobile app, you can easily navigate directly back to the app via your IOS or Android phone. Please refer to the images below if you need assistance. The red link indicates where you should click to revert directly to the app. 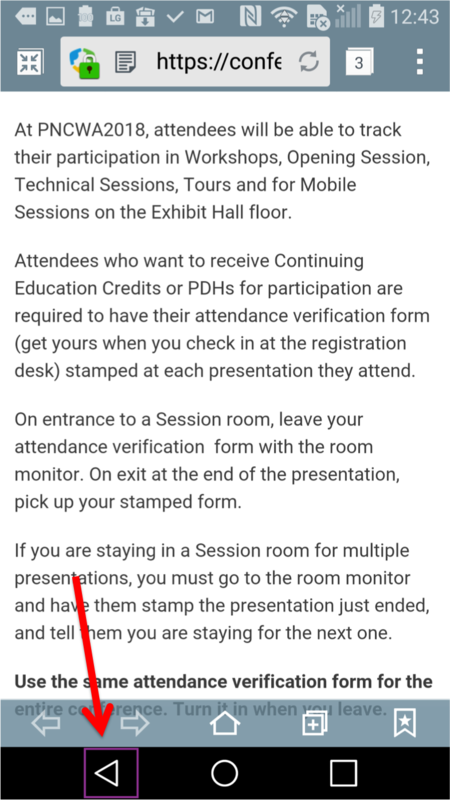 Comments on "Get the Conference Mobile App"